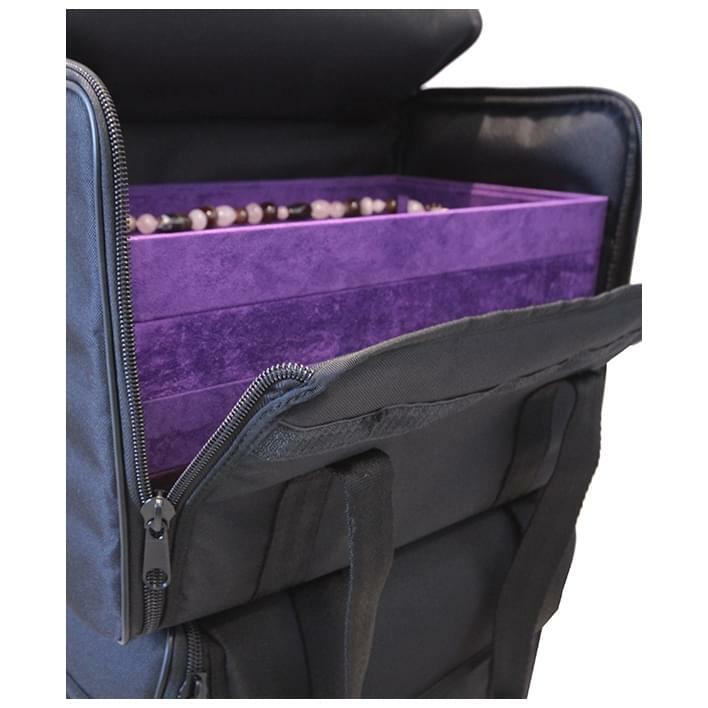 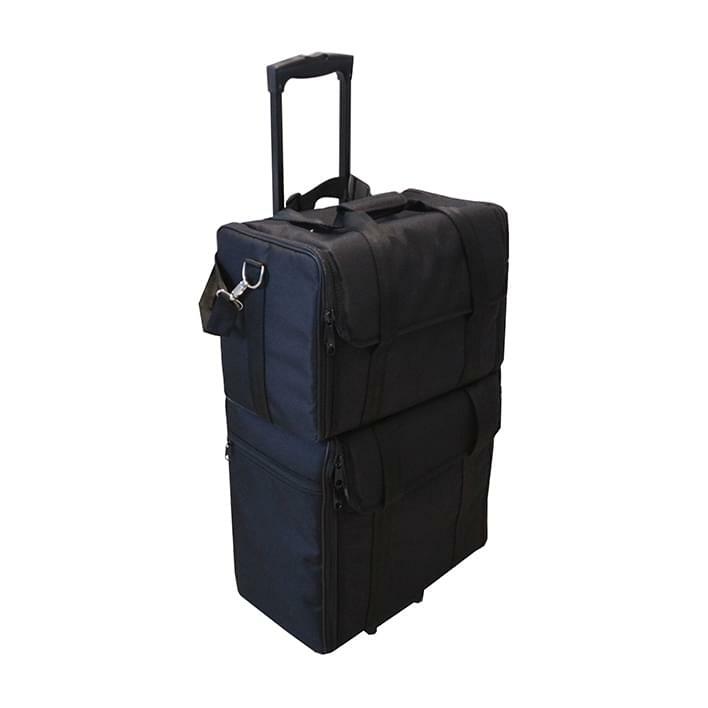 For all the jewellers who travel frequently for work and need to bring with them a large quantity of products, To Be Packing has created a line of jewelry trolley cases that are suitable also for travel by plane. 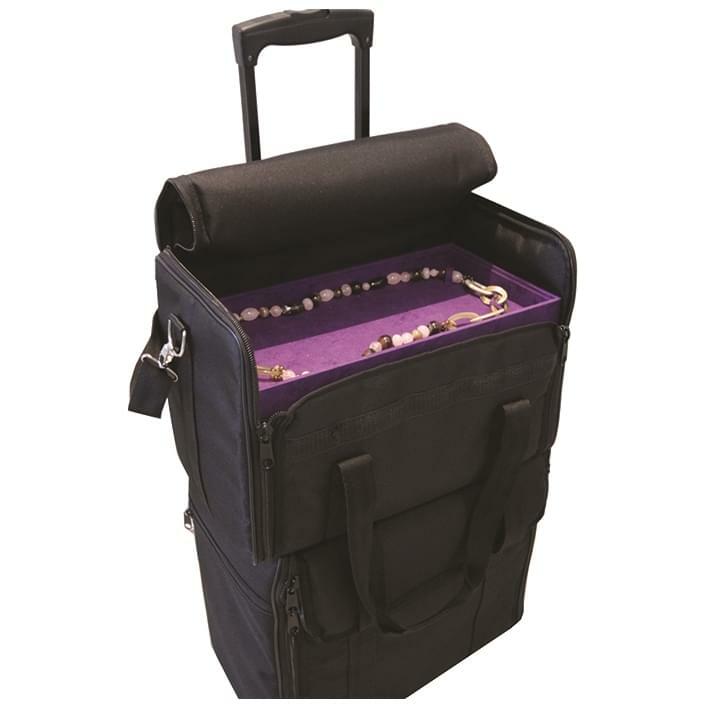 Available in a rigid or soft version, with trays for customizable jewels in the shapes and colours, the trolleys are very easy to transport and also to stow. 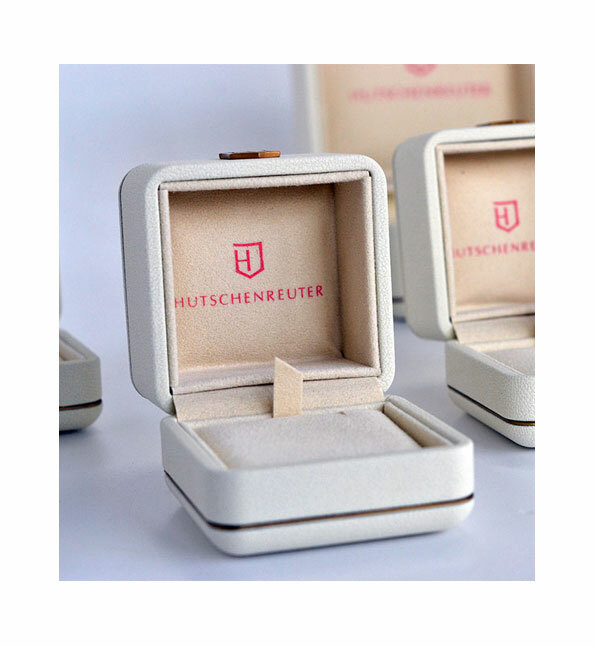 Fully customizable in detail and inserts, they are an innovative solution in the field of jewelry exhibitors: you will bring in your journey with you not only your jewels, which are always organized and at your fingertips, but also all the value of your Brand.